Who was Pythagoras? How about Hippassus of Metapontum? What are the rational and irrational numbers? And was there a murder mystery involving the irrational numbers? Patch it all together with Elaine Krajenke Ellison, who’s used quilts in the classroom since the early 1980's. 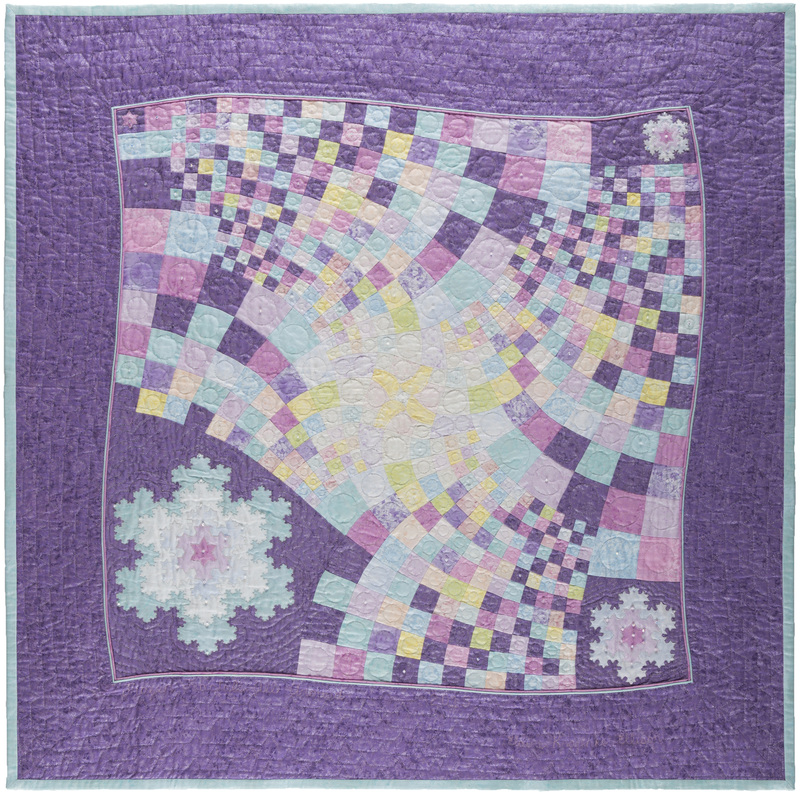 Enjoy a hands-on quilt pattern activity that illustrates rational and irrational numbers, plus take home your colorfully completed (paper) sampler.